Distemper - What you need to know. Distemper is running rampant in South Africa at the moment. This is an extremely dangerous disease that many species of animals can pick up, currently there is no known cure sadly. Whilst there is not much you can do should your dog get distemper there are a few things you can do to ensure they do not get it. 1. Canine distemper is extremely contagious. Keep all other animals away from your property and ensure your fences are intact. Be alert as to your dogs usual routine. 2. Cleanliness for your dog is extremely important. Ensure your dog is bathed regularly and that all doggy poops are picked up and disposed of correctly. 3. Be alert and on the lookout for stray animals that display the known symptoms of canine distemper. Some of these are mucous oozing from the nose, eyes and sometimes ears. Blood is also known to ooze from the nose and mouth area. Be cautious when taking strays into your home. Rather inform the relevant authorities to collect the animal. 4. Be cautious when going to dog parks. Be on the lookout for the known symptoms of canine distemper and stay well clear. Do not allow your dogs to pick up objects off of the ground either as canine distemper can easily contaminate everyday items. 5. Spread the word. If you see an animal that looks like it may have canine distemper inform the relevant authorities. Should you be in the dog park and see what looks like the known symptoms of the disease in other dogs you should inform the owner so that they can remove their canine from the park. 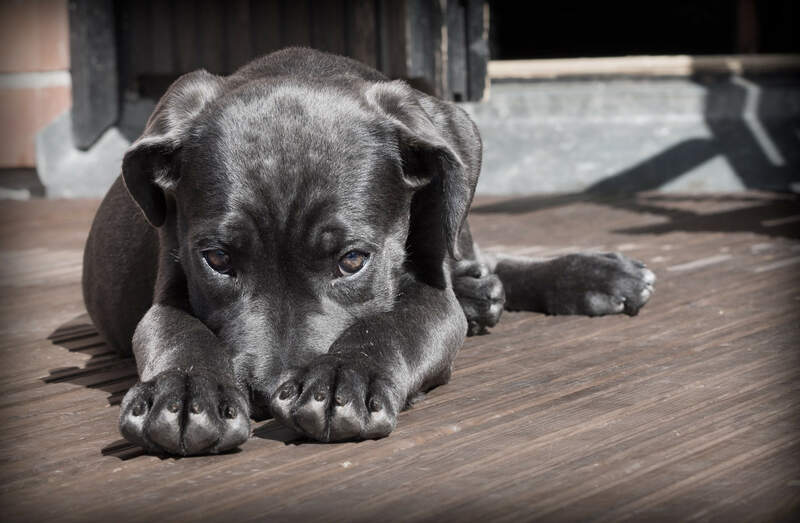 We apologize for writing such a gloomy post today but we think everyone deserves to know what is going on so that they can take the necessary actions to safe guard their pets. Prevention really is better than cure in this case. Please consult with your local vet about canine distemper and the actions that you should be taking to avoid the disease.